CAT5e and Cat6 networks are becoming increasingly popular within medium to large companies that require flexibility to be able to have multiple functions over large networks. Residential properties are also turning to structured data networks for the distribution of hard wired internet connections and distribution of high definition TV signals. There are numerous reasons for this. 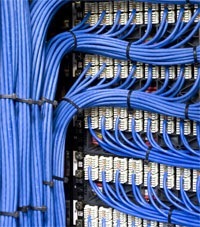 One big advantage is the ability for longer cable runs via a CAT5 system. UHF (TV aerial) or IF (satellite) signals 'attenuate' or weaken off with long cable runs. This is a particularly challenging problem with the higher frequencies in the satellite bands. The upper end of the band attenuates drastically more over long cable runs than the lower bands. 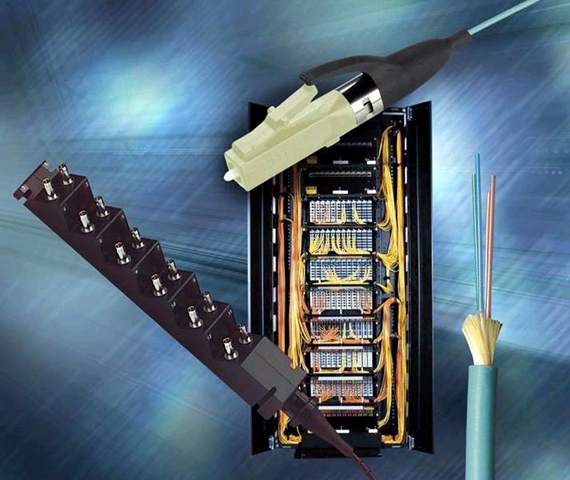 I can design, supply and install Aerial, satellite, TV and network systems over CAT5 cable to your specific requirements, giving you the required solutions.